Thanks for agreeing to talk to the Positive Birth Movement Rachel! We are so excited about your forthcoming book! Can you tell us a bit about you? I am a midwife, researcher, writer, speaker, and author of midwifethinking.com. I’m also the mother of two children, born in the UK before I became a midwife. 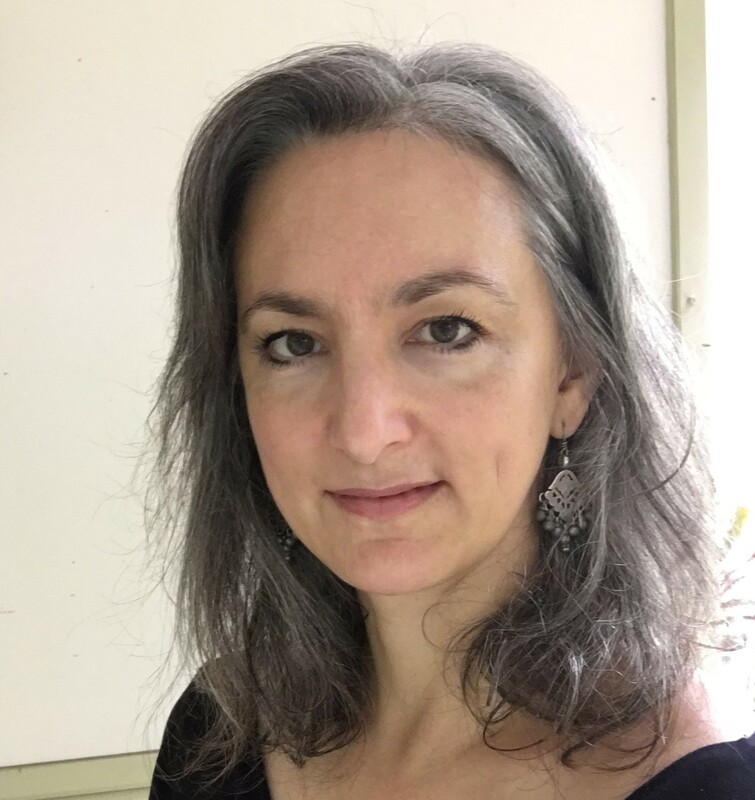 I have practiced midwifery in a range of models in the UK and Australia; and have had the honour of attending women’s births in homes and hospitals. I am currently a senior lecturer and midwifery discipline lead at the University of the Sunshine Coast. My new book Why Induction Matters is published by Pinter & Martin (September 2018). Tell us a bit about why you wrote this book. I was invited to write this book by Pinter and Martin publishers as part of their ‘why it matters’ range. I have written and presented about induction for years, and it is clearly an important issue for women and health professionals. Why do you think the number of women being induced is rising? Statistics from 2015 to 2017 show that the rate of induction was over 29% (1 in 3 births) in the United Kingdom; and the induction rate is similar across all well-resourced countries. The high induction rate reflects a general rise in birth interventions. 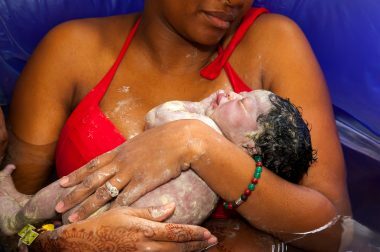 A spontaneous labour without intervention, followed by an uncomplicated vaginal birth is no longer the norm in countries with well established maternity services. I think there are three main reasons for this. Intervention rates are influenced by organisational approaches to risk management. Maternity services evaluate risk in a way that focusses on direct organisational risk. This means minimising the risk to the organisation from legal action, increased costs of care, or reputation. Information used to evaluate risk is based on statistics about short-term, physical and measurable outcomes that impact the organisation. These statistics are generated from researching general populations of women, and may not be relevant for a particular woman, with her own unique health considerations and perceptions of risk. The threshold for intervening to reduce a particular risk is very low if the impact of the possible outcome is considered very significant and immediate. For example, induction of labour for postdates pregnancies is based on a less than 0.3% chance of stillbirth if a pregnancy continues beyond 41 weeks (in a general population). The assessment of risk does not take into account the individual woman’s situation, or the short-term and long-term risks associated with induction for mother and baby. For example, a woman having her first labour induced has more than double the chance of having an emergency c-section. There are many risks associated with c-section for mother, baby and future pregnancies. These risks are usually not considered – or even discussed. Women are unaware of their rights in maternity care. Induction is often presented as a requirement rather than an option. As women we are socialised to follow medical advice rather than question it, or choose an alternative option. Do you think there are situations where women should decline induction? Do you think there are situations where women should accept induction? How does a woman know what to do in this situation? 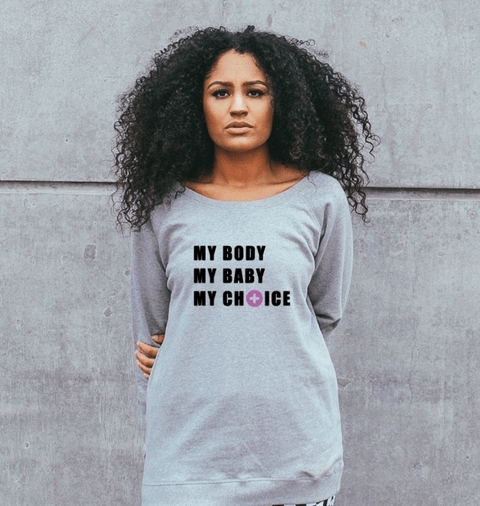 There are no ‘shoulds’ when it comes to a woman’s decision about her body. The decision to have an induction or not belongs to the woman being offered the procedure. There is an obligation for health professionals to share relevant information with women to assist them in making decisions about their options. Women don’t need to justify their decisions, and should be supported by their care providers regardless of the choices they make. It can be very difficult for women to work out what is best for them. That is why the book includes a systematic decision making framework for women to work through that involves considering: the reason that induction has been recommended (variation or complication); the experience of induction; and alternatives to induction. Many women are induced for being ‘post dates’. Do you think this practice needs reconsidering? I don’t think maternity services will reconsider and stop recommending induction for ‘post-dates’. It is now a well-established routine practice and aligns with organisational risk management strategies. Changing practice in maternity services is very difficult unless it is in the direction of more intervention rather than less! Instead, I think that women should be given adequate information about induction for post-dates. Including individualised information based around their previous experiences and birth preferences. For example, the very small risks associated with post-dates pregnancy are not applicable to women who have previously had a baby post-dates. Women also need information about their rights in maternity care, and to know that they are the decision makers when it comes to their body and baby. There seems to be controversy in the evidence that ‘induction makes labour more difficult and more prone to intervention’, do you think this is the case and what does the strongest evidence support? There is very little research looking at women’s perceptions of induction and whether they consider it ‘more difficult’ than spontaneous labour. This is one of the reasons that I included women’s experiences and stories in my book. Only women who have experienced induction can tell you what it feels like. However, there is a lot of evidence about outcomes related to induction, including intervention. It is clear that induced labour is different to spontaneous labour in a number of ways. Most of these differences relate to the use of syntocinon to induce contractions. In spontaneous labour, oxytocin, released in the brain, creates and regulates contractions. In an induced labour, syntocinon (a medical form of oxytocin) is given directly into the blood stream to create contractions. Syntocinon requires the use of additional interventions during labour: an intravenous drip and continuous CTG (cardiotocograph) monitoring of the baby’s heat rate and contraction pattern. Syntocinon is known to increase the need for pain relief, and women often report that contractions feel different and more intense compared to spontaneous labour. For women having their first baby syntocinon more than doubles their chance of having a c-section. For women who have previously given birth there is not an increased chance of c-section. However, there is an increased chance of perineal tearing for this group of women. After an induced labour further intervention to manage excessive bleeding and/or to resuscitate the baby is more common. Therefore, an induced labour is more prone to intervention. What can a woman do to make her experience of induction more positive? Induction of labour can be a positive and empowering experience. Understanding how induction works and what your options are within that process can help you to take control of the experience. My book includes a chapter on creating a birth plan for induction and tips from women who had positive induction experiences. For example, including in your birth plan information about how you would like care providers to assist you to make decisions during the process. Documenting decisions about the induction process such as: how long to wait after your waters have been broken before starting syntocinon; where you would like your IV cannula placed; minimising the stress for your baby during the pushing phase of labour by avoiding directed pushing. 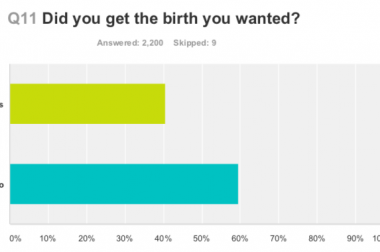 How do you feel about the state of childbirth as a whole, right at this moment? It is certainly an interesting time! On the one hand there is increasing medicalisation and intervention. On the other hand, there is growing evidence about the benefits of physiological birth and a growing awareness of women’s rights in maternity care. Women are asking questions and demanding to have maternity services that meet their individual needs. What, if anything, do you feel we need to change? We need to start considering the woman as the expert regarding her body and her baby. Health professionals need to share information and support decisions without judgment, and respect the woman’s expertise. We need a strong midwifery profession that is ‘with woman’ to stand alongside women and ensure that maternity care is centred around the needs of women. What has been the most surprising or interesting thing you have discovered about induction during your process of writing this book? I found the women’s experiences the most interesting. I really enjoyed working with the ‘expert panel’ of women and having their input. The most surprising aspect for me was the chapter on creating a birth plan for induction. I hadn’t considered how many options women have throughout the induction process. Women who had experienced induction were able to give some really helpful information for having positive induction. Who is this book for and who will it help? This book is for women and their support people who are looking for information to support their decision-making about induction. It is also for women who are planning to have their labour induced and want to understand the process and their options during induction. 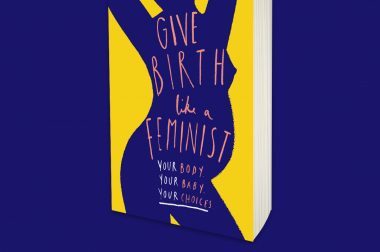 The book provides frameworks for making decisions about induction, and for creating a birth plan for an induced labour. The book will also be helpful for care providers who want to share evidence-based information with women about induction. 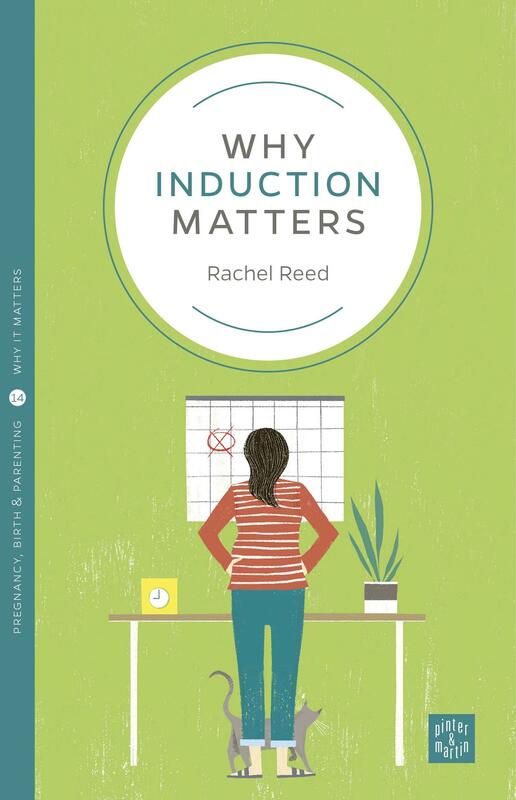 Why Induction Matters by Rachel Reed is published by Pinter & Martin on 6th September £7.99. Induction of Labour: Balancing Risks and Induction of Labour: A Step by Step Guide are both available from midwifethinking.com.